Pasta & Pancakes in a 'Kura' Storehouse. Pasta & toast lunches or pancakes along with gourmet coffee, in an earthen-walled 'kura' storehouse setting. Area tourist information in English available. Interior is no-smoking (ash tray located outside the entrance). From Suzaka Station(Nagano Dentetsu Nagano Line), 10 min on foot, or take the Nagaden Bus and get off at Kasabokokaikanmae stop, then 1 min on foot. From Suzaka Nagano East IC, 10 min, towards central Suzaka. 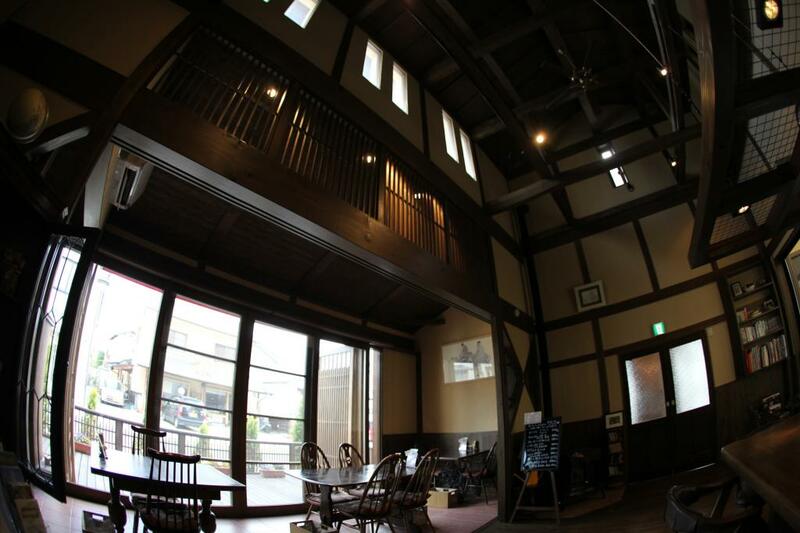 Sugadaira Kogen Onsen Hotel : Sport (Ski, Rugby) and Relaxation Onsen Resort.